CATWatch Ultrasonic Deterrent trains even the most persistent feline visitor to stay out of your garden for good. And that's what makes CATWatch Ultrasonic Deterrent different. Independent test reports prove conclusively that the ultrasonic deterrent CATWatch Ultrasonic Deterrent will work permanently. This is because CATWatch Ultrasonic Deterrent has an ultrasound alarm which is triggered by the cat's movement and body heat as it enters the protected area. As soon as the cat leaves the protected area the alarm stops and therefore the cat soon learns that to prevent the ultrasonic alarm the area MUST be avoided. 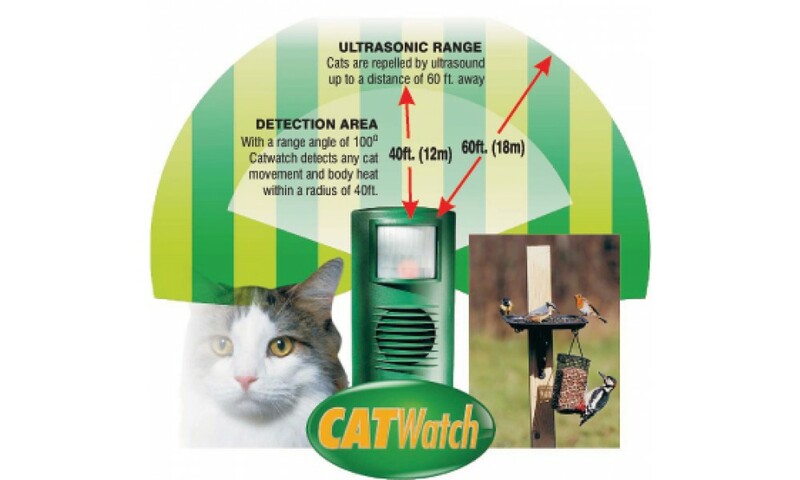 CATWatch Ultrasonic Deterrent is an ultrasonic deterrent designed to run all year round and in all weather conditions. 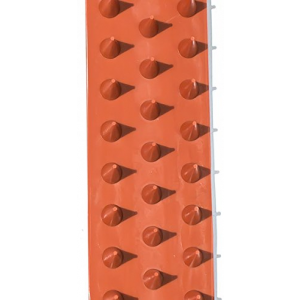 CATWatch Ultrasonic Deterrent can be moved and positioned at ground level in seconds or secured at the base of walls, fences and trees. 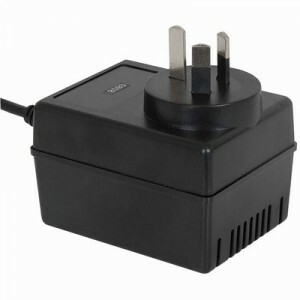 Simply clip in a battery or use the optional Mains Adapter kit, then switch on and relax. 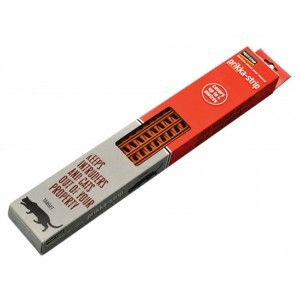 Only affects cats - no more fouling or damage. Years of painstaking research have resulted in the development of a unique ultrasound frequency pattern which deters cats, thus creating a “cat free zone”, but is not cruel and does not affect other animal species. The ultrasonic cat deterrent will not affect your neighbours’ cat unless it comes into your garden. 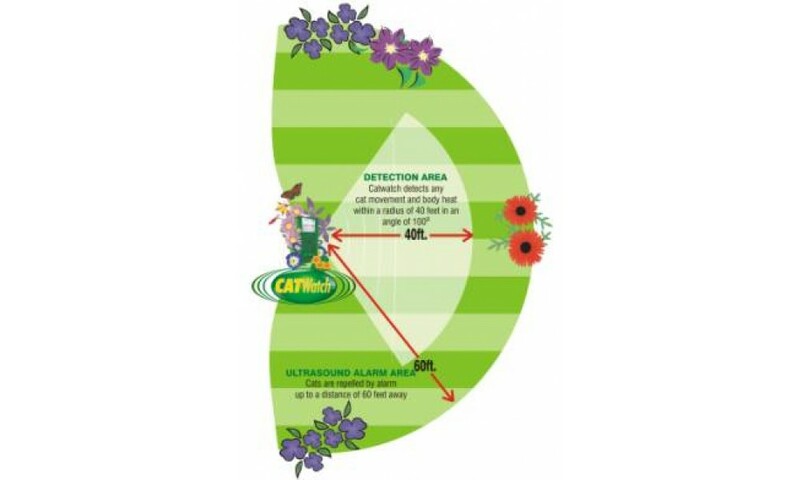 The series of CATWatch Ultrasonic Deterrent ultrasonic alarm frequencies are absolutely safe and set well above our hearing range, so you can enjoy your garden in complete peace and tranquillity. Most animals, like ourselves, cannot hear CATWatch Ultrasonic Deterrents ultrasonic alarm, this includes birds, lizards and frogs. So you are now able to create a safe haven for birds, fish and wildlife – a “cat free zone.” Those that can hear the ultrasonic alarm, e.g. dogs, will not be caused discomfort in any way whatsoever. Dogs, of course, hear many sounds that we don't but unless the sound has some significance to them, they take no notice of it. Set your garden free of chemicals and barriers! Probably every gardener has tried the pricey alternative chemical products to protect their garden from cats. Apart from being messy, they need constant re-application and their success rate at keeping cats at bay is inconsistent at best. 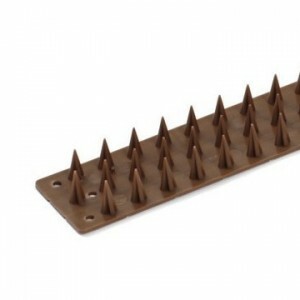 This breakthrough concept was first developed in 1993 when the latest advances in electronic microchip technology allowed the established conditional response patterns of animal behavioural science to be applied in this unique way - ultrasonic deterrents. 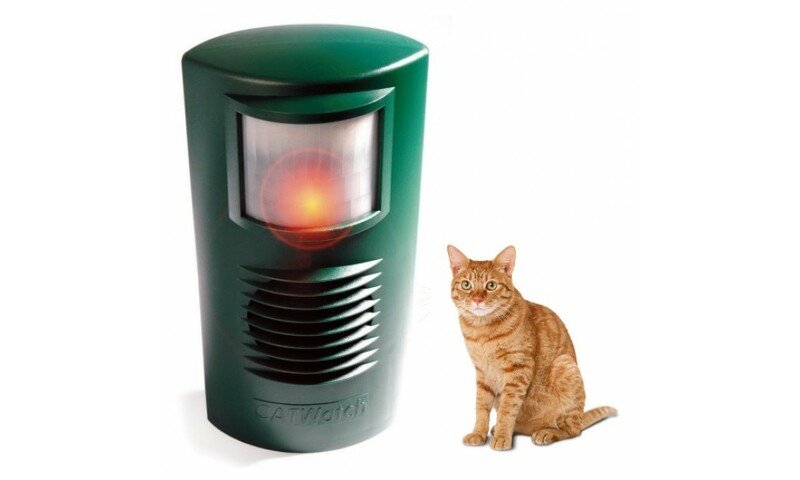 Since then CATWatch Ultrasonic Deterrent has become not only the most effective cat deterrent in Britain today, but has already sold over 2,500,000 units. 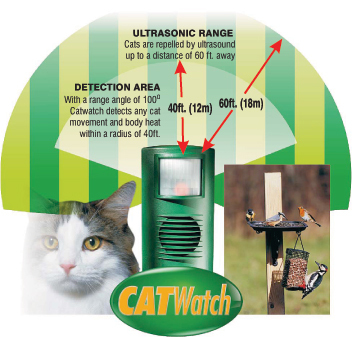 Further, CATWatch Ultrasonic Deterrent carries a genuine 24 month warranty from the date of purchase. This is offered in addition to your statutory rights. 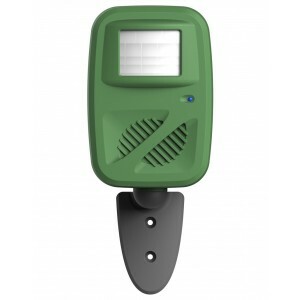 Accessories are available to connect the CATWatch Ultrasonic Deterrent to mains power. Thank you for your interest in CATWatch Ultrasonic Deterrent. 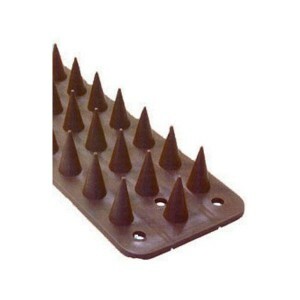 You are buying the best ultrasonic cat deterrent available in Australia today. 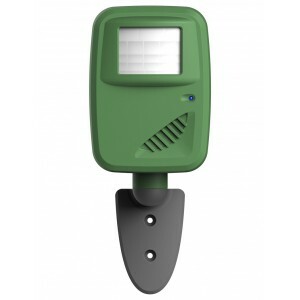 Order CATWatch Ultrasonic Deterrent today and watch cats disappear from your garden…FOR GOOD!! Only affects cats. No effect on other pets. Maintenance free battery or mains operation. Totally safe. Inaudible to humans. No more fouling or damage. 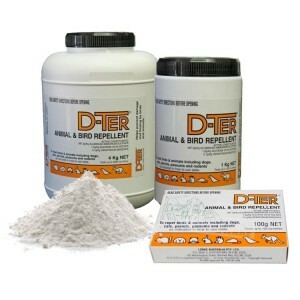 Protects birds, fish & wildlife.